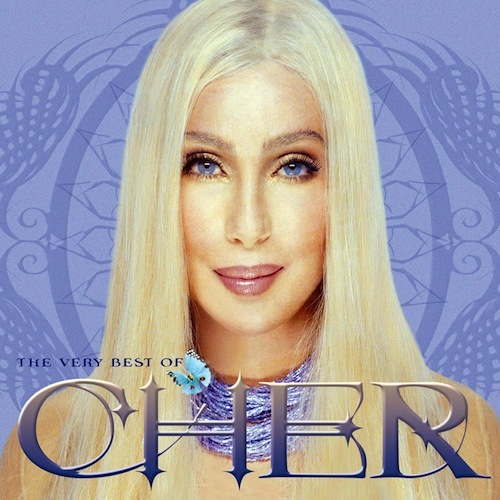 Song History: Written for the movie “Chances Are”, performed by Cher and Peter Cetera (former lead vocalist of Chicago) and produced by Peter Asher, “After All” was released in 1989 by Geffen Records. It was used as the love theme in the film and was subsequently nominated for both the Oscar and Golden Globe for Best Original Song in a Motion Picture. The song was also the first North American single (promo in the rest of the world) release from Cher‘s twentieth album Heart of Stone. The song was featured on Peter Cetera’s album “Connection” without any mention of Cher’s name as a byline. The single peaked at number six in the United States and Canada, the only two countries where it was officially released. However, it did manage to enter some European charts due to airplay, including Ireland, where it peaked at 24, and the United Kingdom, where it reached 84. “After All” also became Cher’s first number one hit (six weeks at the top position) on the Adult Contemporary chart in the United States. It has since achieved well over two million performances on radio. Author’s Note: Dean and I were fortunate in that the film’s director, Emile Ardolino, and producer Mike Lobell (a good friend of mine), brought us over to the set at 20th Century Fox for a discussion on how the song needed to work dramatically. As a result we came away with a strong sense of direction and felt motivated to come through for them with a big hit and possible Oscar contender. Side note: I also composed a number of orchestral cues using the song’s main melodic theme and, with the invaluable aid of orchestrator/conductor Bill Elliot, inserted them into the film’s musical score. Altogether a very satisfying and rewarding creative effort!